In a yurt on the snow-covered fields of the North, Nanook and Sedna live following the traditions of their ancestors. Alone in the wilderness, they look like the last people on Earth. 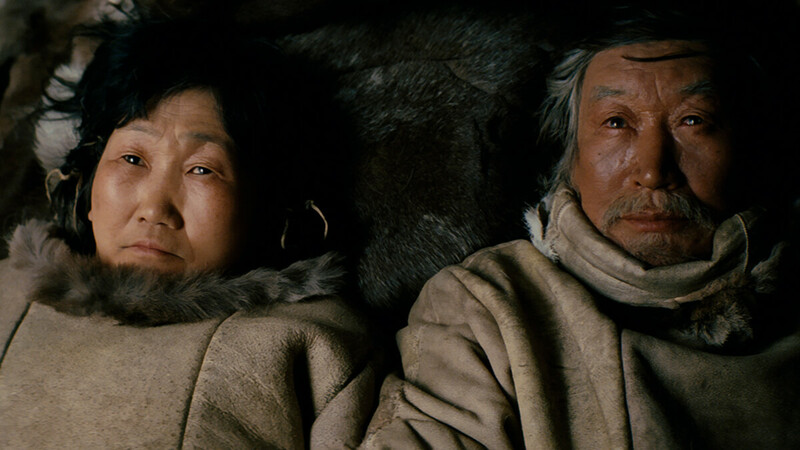 Nanook and Sedna’s traditional way of life starts changing – slowly, but inevitably. Hunting becomes more and more difficult, the animals around them die from inexplicable deaths and the ice has been melting earlier every year. Chena, who visits them regularly, is their only connection to the outside world – and to their daughter Ága, who has left the icy tundra a long time ago due to family feud. When Sedna’s health deteriorates, Nanook decides to fulfil her wish and he embarks on a long journey in order to find Ága. Interested in more films like AGA?